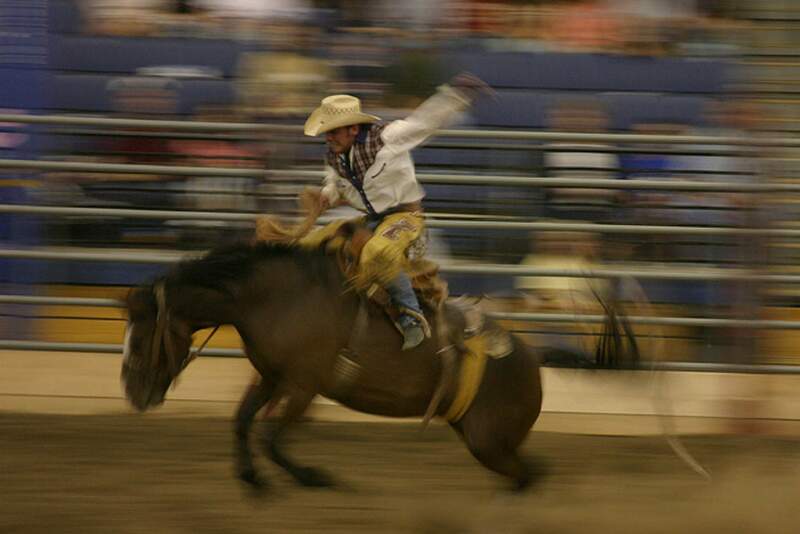 Rodeo de Santa FeJune 19-22Price: $10-37No Southwest community is complete without a rodeo. Prepare thyself for four days of bull fighters, mutton bustin’, steer wrestling, barrel racing, and more at Santa Fe’s big cowboy event. International Folk Art MarketJuly 12-14Price: $15-225 (depending on the event)Every summer, cultures from across the world – about 60 countries to be exact – come together to be celebrated by the International Folk Art Market. Visit with the more than 150 artists selling their homemade wares and promoting diversity at this outdoor market. Burning of ZozobraAug. 30Price: $10“What on earth is a Zozobra,” you might be asking right now, “and why is it burning?” Glad you asked! Zozobra – aka Old Man Gloom – is one of New Mexico’s oldest icons, He was created in 1924 by the artist Will Shuster and, today, he is a 50-foot figure made of wood, stuffed with papers carrying people’s notes of gloom and doom thoughts, and set on fire by the Sana Fe Kiwanis Club once a year. Make sense yet? Fiesta de Santa FeSept. 1-9For hundreds of years (more than 300 to be exact) the Santa Fe Fiesta Council has thrown a party to celebrate the culture of the city. There’s lots of dancing, food, music, art booths, and crafts to check out at this festival. Santa Fe Wine & Chile FiestaSept. 22-29Price: $30-350 (depending on the event)Take a dip into this five-day fiesta of the best food and wine Santa Fe has to offer. Ninety national wineries will be dropping by Santa Fe to partner up with 75 of the city’s restaurants and feature cooking demos, wine seminars, and the Grand Tasting at the Santa Fe Opera. Tickets will go on sale July 5, 2019. Indigenous Peoples’ Day CelebrationOct. 14Goodbye Columbus Day and hello Indigenous Peoples’ Day. Celebrate the cultures of several Native American tribes and join Santa Fe in saying screw Columbus and colinization.